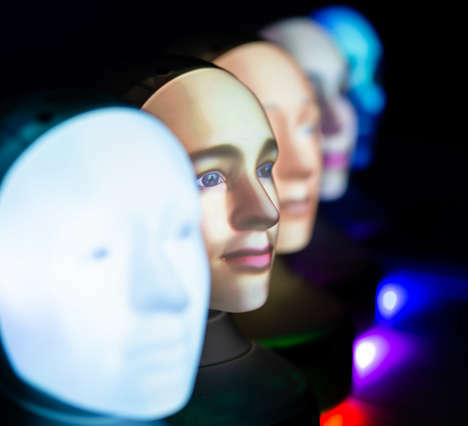 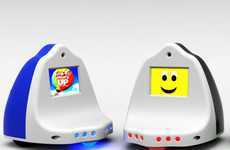 Robotics and AI are quickly becoming two topics that children need to learn about as soon as possible in their education, so the 'MoonBot' robot kits are designed to help aid the process outside of the classroom. 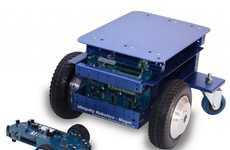 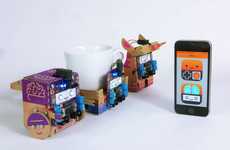 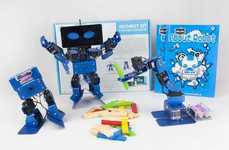 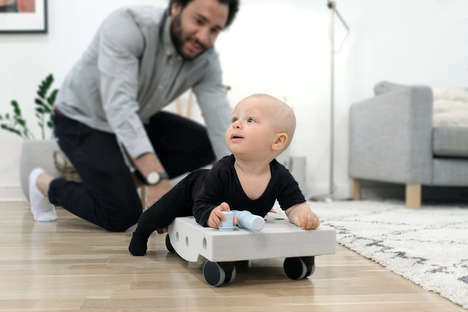 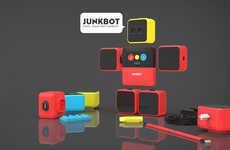 The kits allow children to build and program various styles of robots, depending on their own preferences, to accommodate and foster creativity. 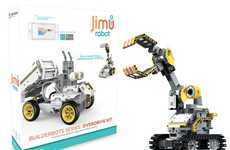 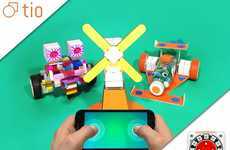 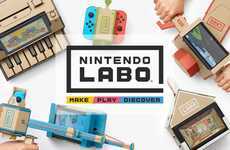 Kids can design and tinker with the various components to create a multitude of different robotic solutions that are complete with LEDs, durable aluminum builds and much more. 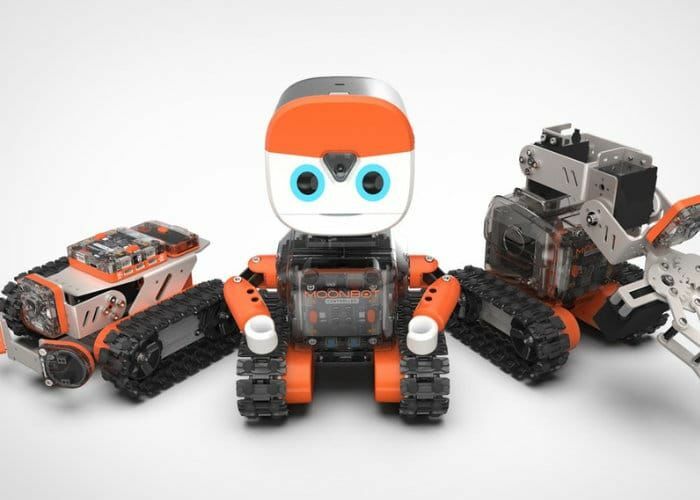 The 'MoonBot' robot kits are part of the burgeoning STEM education market as parents seek to get children ready for the changes that are taking place in the world sooner than later.